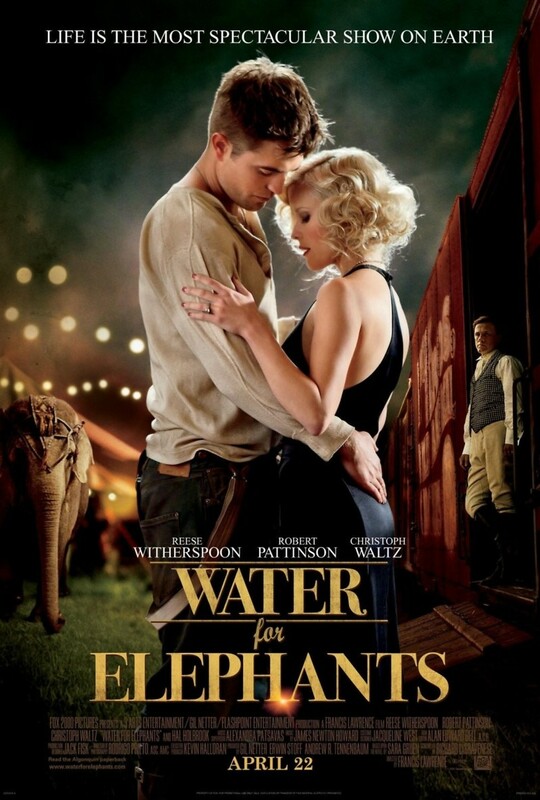 Water for Elephants DVD and Blu-ray release date was set for November 1, 2011. Jacob is a brilliant young man going to college to be a veterinarian. His world turns upside-down when his warmly supportive parents are killed in a car crash and he discovers that because of his father's debts, neither the farm nor any of their resources will go to him. Unable even to complete school, he must start from scratch, so he heads out of town and finds himself with a circus run by a sadistic ringmaster named August. Jacob reveals his veterinary background, and August decides to take him on as an employee. Shortly after that, he reveals a recent purchase: a gentle elephant that he hopes will pack in the crowds. Jacob and August's wife Marlena become elephant trainers and gradually fall in love.